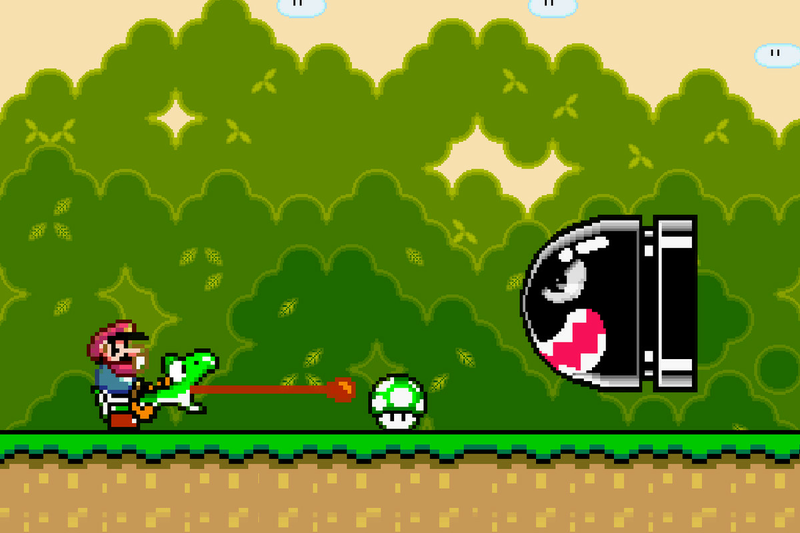 The first time Yoshi hatches from an egg, you know he will be one of Mario's best friends. The cute green dinosaur can eat enemies and spit out fire. He has the ability to perform the double jump. You can also find colored yoshis later in the game. Ghost Houses give the player a break from action platforming. Ghost Houses require skill to navigate the secret doors. They are a mental challenge that throw all kinds of obstacles in your way. Meeting Wario is one of the most underrated moments in Super Mario history. He is a villain that stands for Bowser. 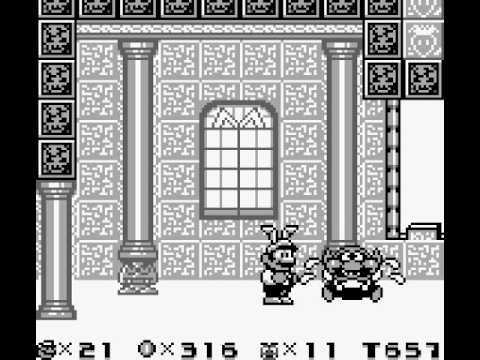 He pops up again in other games such as Super Mario Land 3 where he is the main protagonist. After 11 years of 2D Mario, he was in full 3D in Super Mario 64, and he looked fantastic. Watching Mario's eyes follow your cursor was awesome to look at while the game was loading. 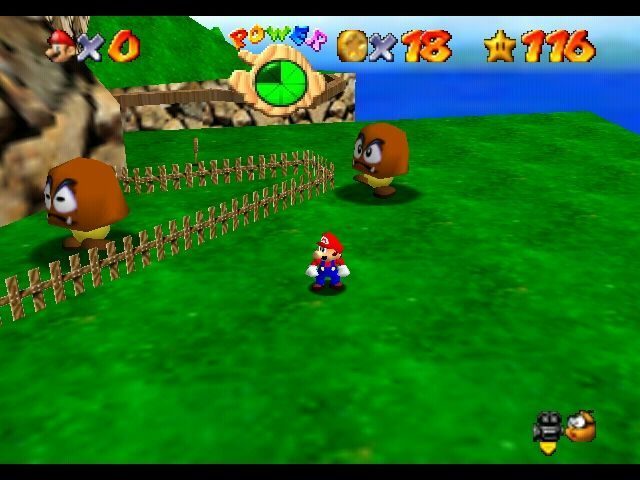 Super Mario 64 redefined platformers for years to come and it also changed the 11 year format of Super Mario games. You lept through paintings to discover new and fascinating worlds. You had missions within each world instead of completely different levels. New areas could be unlocked so you could explore forever. Twirling Boswer by the tail and throwing him off the platform was satisfying. A nice touch when the camera shakes every time Bowser jumps on the platform with his big feet. Although there was already some size distortion in Super Mario Bros 3, it made a far bigger impact in Super Mario 64. Tiny-Huge Island could be approached in either painting. 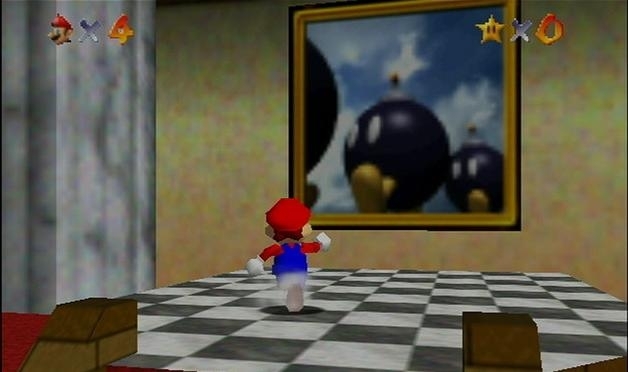 One painting makes Mario very small and the enemies huge, and the other painting made Mario huge and enemies small. 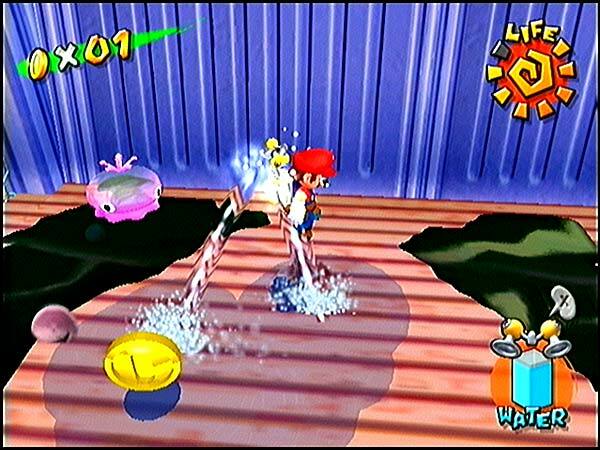 Whether he's cleaning graffiti off the walls of Isle Delphino or blasting the plaque off the teeth of an angry eel, FLUDD was a unique addition to Mario games. When Mario get a hold of the Mega Mushroom, he becomes large and clears everything in his path. 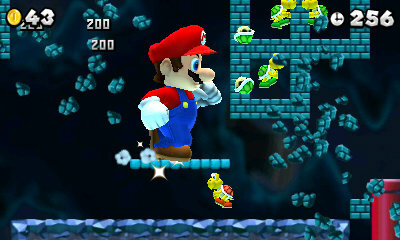 Mega Mario feels great and also gives you tons of bonuses for knocking down things. 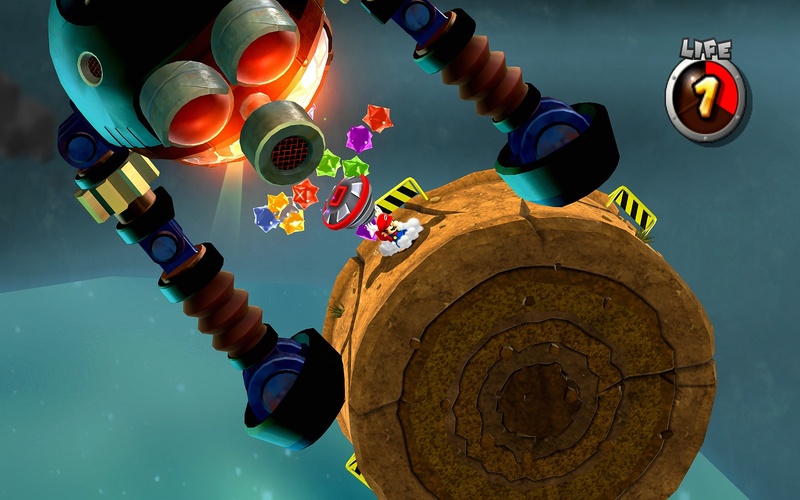 Super Mario Galaxy is not one of the games to fall into the boring Wii game trap. The gravity on each planet varies and you almost have to relearn how to jump. 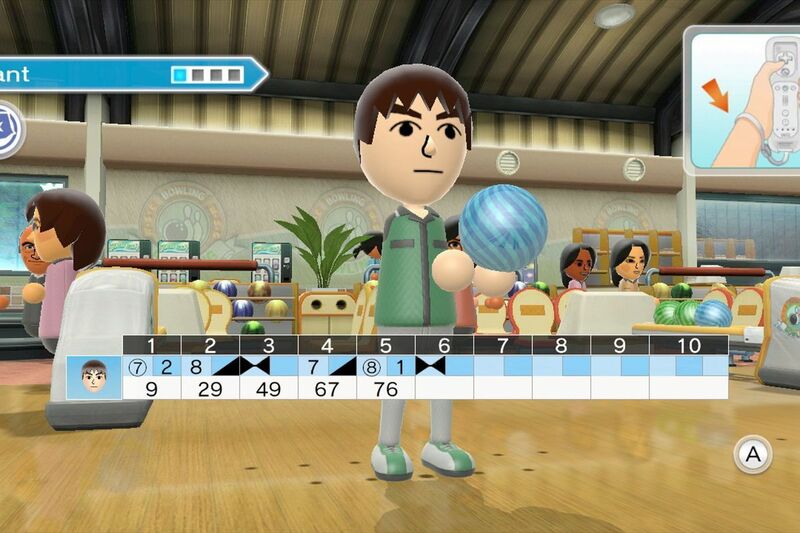 Although previous Mario games have dabbles in multiplayer, you could only play one at a time. 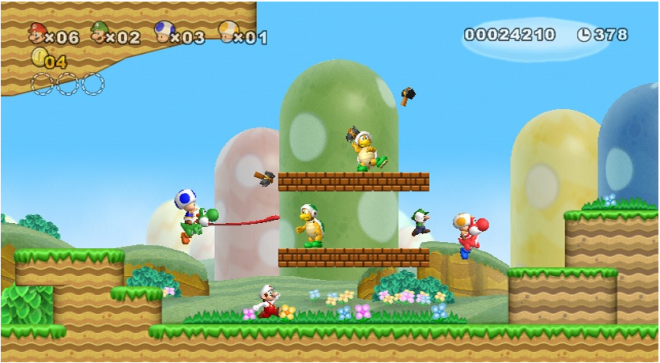 In New Super Mario Bros Wii, 4 players can play on screen at once. You can even "accidentally" knock your friend off a platform. Super Mario Galaxy had one thing missing: Bowser. Although the classic villain was not included in the game, you barely notice. The whole game is filled with interesting and difficult bosses to beat. Super Mario 3D Land offered some great moments and really giving a sense of height and depth to moments like the death defying drops. New Super Mario Bros U had a new mode. Boost Rush let you line your pockets with tons of coins. 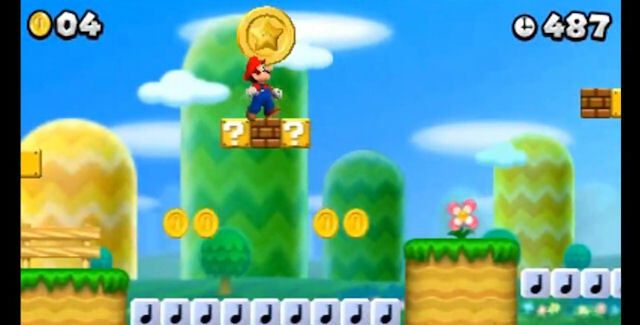 New Super Mario Bros gave a new though to coins. The very point of the game is to rack up as many coins as possible. 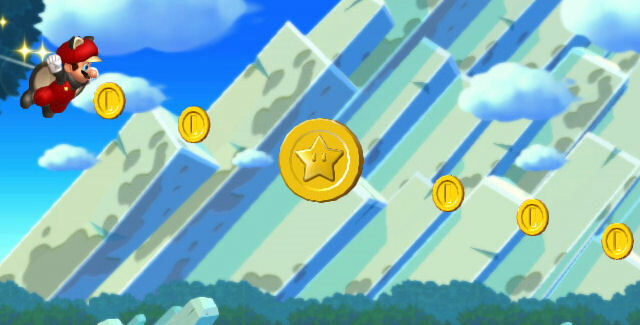 Seeing a level awash with yellowish gold coins was satisfying. 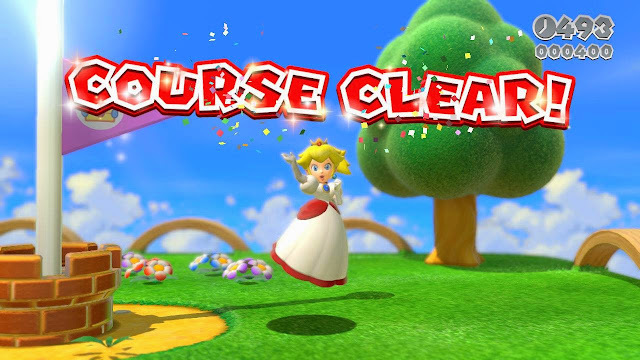 Super Mario 3D World let you see routes other players have taken around you. Some routes may lead you to hidden items of areas, and others may lead you to shortcuts.